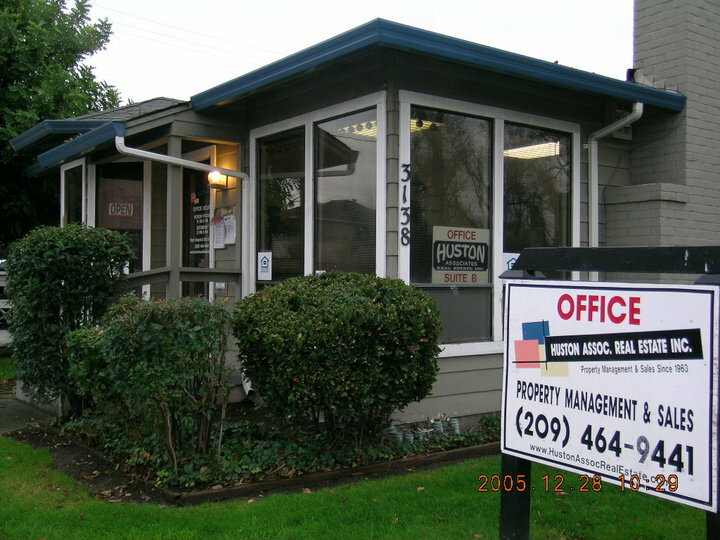 Our office is one of the most respected property management companies within San Joaquin County, serving the cities of Stockton, Lathrop, Manteca and surrounding communities. We specialize in the management of homes, condo's & multi-unit buildings. Established in 1963. Reaching out to rental property owners, our NEW WEBSITE features reasons to hire a licensed and local management company for your property. We ask that you drive by and investigate the neighborhood prior to making an appointment to view the interior. Our rental criteria is posted on the "about us" page, and an application is available at the front door of our office anytime. To view the interior of the property contact our office at 209-464-9441. We schedule appointments meeting at our office during weekday afternoons (excluding legal holidays) between 2-5:30pm. Review your rental agreement & notices, tenant ledger & submit a work order all within your “Tenant Portal” located in the upper right-hand corner on this website. If you have lost access to your portal, please contact Norbert Huston directly to confirm your information and a new password will be sent. For Owners: Consider some of the reasons to hire a local & licensed real estate brokerage for your property. For Renters: Review our criteria & qualifications, along with showing instructions for our properties available.